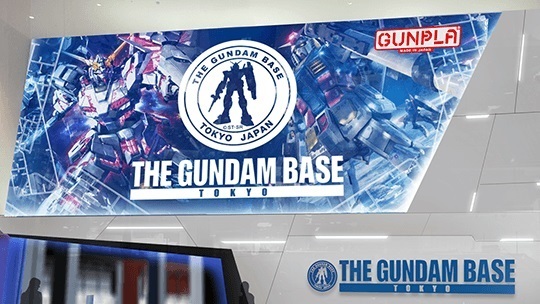 Now, the life-sized Gundam has retired from its station in Diver City Tokyo Plaza, Bandai has announced the opening of the very first Gundam Base facility in the 7th floor of the Diver City Tokyo, Japan in exchange for the Gundam Front Tokyo exhibition area. 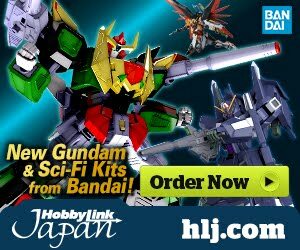 Gundam has been the most successful business in Japan which has sold 459 million units of their merchandise worldwide as of March 20, 2016. 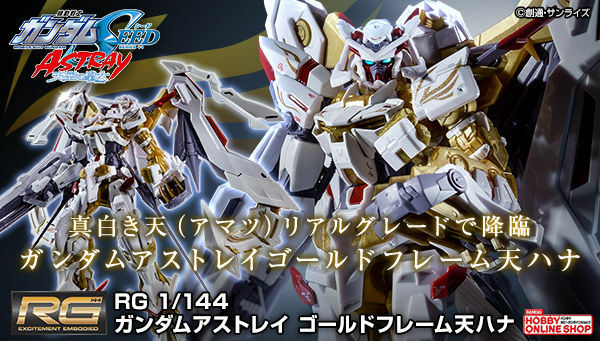 There are already 11 successful chain of Gundam Base stores in South Korea and Taiwan, which opened their stores back in 2003 ~ 2005! The stores outside Japan aims to attract more audiences across the continent. Bandai is also planning to consider opening new stores in the following years in more Asian countries. 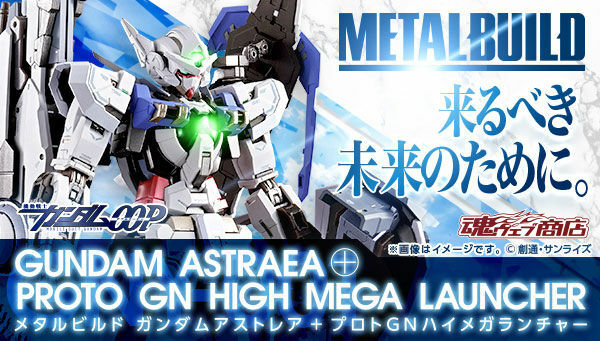 The 2,000-square-meter (20,000 sq foot) Gundam Base Tokyo will be the Japan's first complex that focuses in selling 2,000 varieties of GunPla ever released starting from 1980 up to this date and forward. 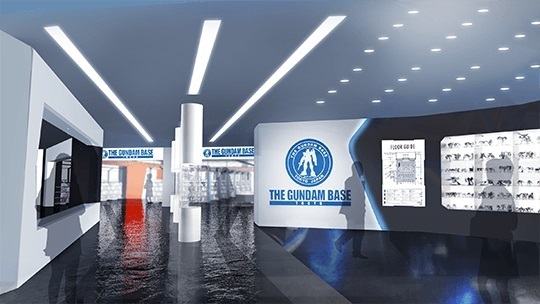 The Gundam Base Tokyo will be a free admission area! Strict-G, the Gundam-themed apparel store that is also in the 7th floor of Diver City Tokyo will remain in its current location even after the Gundam Front Tokyo closes, but it will be renovated before it opens again with the Gundam Base Tokyo in Summer 2017. 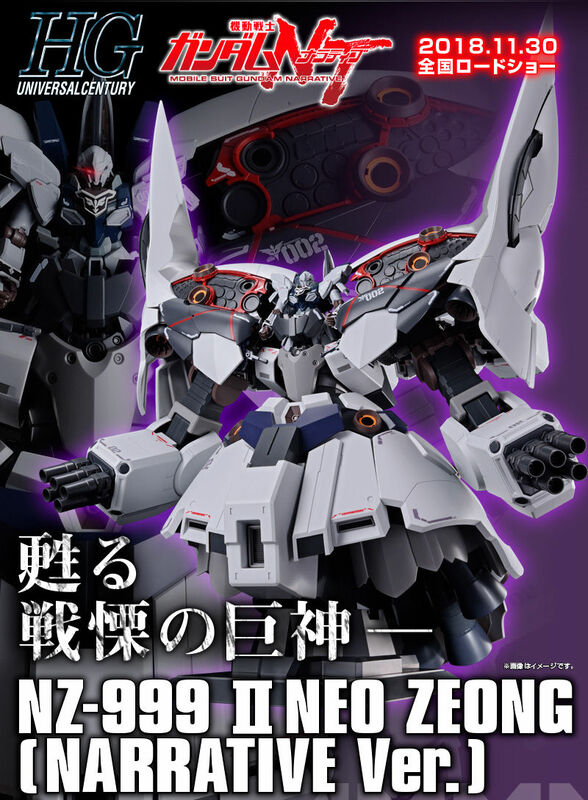 Operated by: Bandai Hobby Division, Co., Ltd.
Sunrise announced on Sunday [March 5, 2017] that a life-size RX-0 Unicorn Gundam will be erected at Diver City Tokyo plaza, where the life-size RX-78-2 Gundam used to be standing. 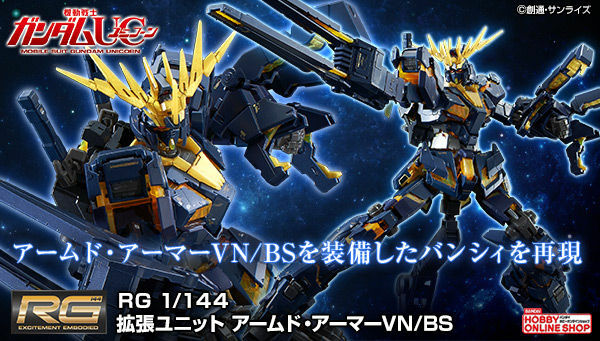 It'd be cool if they had a Gundam Base retail store in countries outside of Asia. The lifesize Gundam In (O)Daiba was still standing on the 9th and 12th of March 2017. I made photo's.